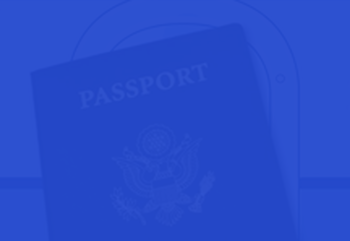 Replace Your Damaged Passport - Replacement in 24 Hours! A damaged passport is considered invalid. If your passport is torn, separated, washed or altered in any way, it needs to be replaced. A passport is considered damaged if it exhibits: water damage, any significant tearing, unofficial markings, missing pages torn out, or hole punch markings. The normal bend of a passport after being carried is allowed. If you try to renew a passport that is damaged, it will be rejected.